Skiing and you will experience what Whistler really has to offer. Whistler backcountry skiing. The Whistler backcountry skiing off of Whistler/Blackcomb is second to none. Large rolling glaciers, steep faces, and untracked powder, this is the essence of Whistler skiing. 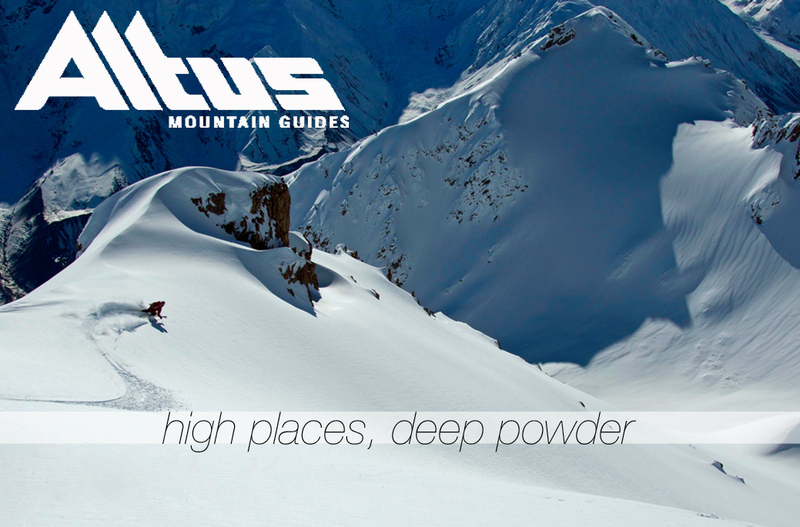 are experience or new to ski touring. lodges, remote huts, or tents. will accommodate all levels of skill/fitness. On demand all winter long!